A tradition going back over half a century, the Pebble Beach Concours d&apos;Elegance is where the world&apos;s collector cars meet and compete. Only the 200 best collector cars in the world roll onto the legendary 18th fairway of Pebble Beach Golf Links, and only a handful of those will receive official recognition for style, technical merit and historical accuracy. But the Concours is only the final event in a packed week celebrating the classic automobile! All over Monterey County, classic cars take to streets, golf courses, parks and the world-renowned WeatherTech Raceway Laguna Seca, surrounding visitors with automobiles from yesteryear. 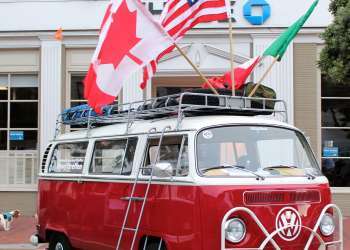 Several hotels in Pebble Beach, Monterey, Pacific Grove and Carmel are all a short drive to the various events surrounding Monterey Car Week. Click here to view local accommodations. 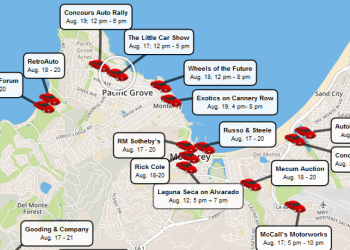 Need to experience Monterey Auto Week on a budget? 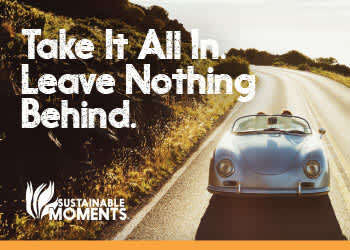 Make sure to refer to our Concours on a Shoestring page.